Since the first Call of Duty game was released back in 2003, gamers have enjoyed the series’ great single player campaigns and cracking multiplayer, making the Call of Duty games the most popular and most played military shooters in the world. But which of these games is the best and which the worst? This is a matter of debate for sure, as the series has seen annual releases for over a decade, adding novelties like the fan-favourite zombies mode, while the franchise will now going back to its roots with the upcoming Call of Duty: WWII game this fall. So without further ado, here follows a list of the Call of Duty games, ranked from best to worst. 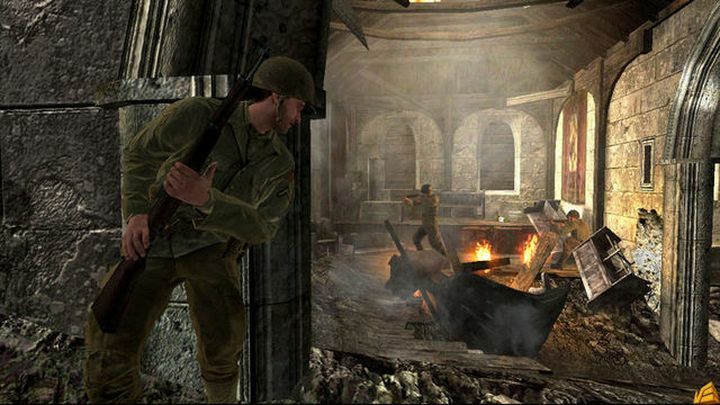 The first Modern Warfare game was Call of Duty’s finest hour. 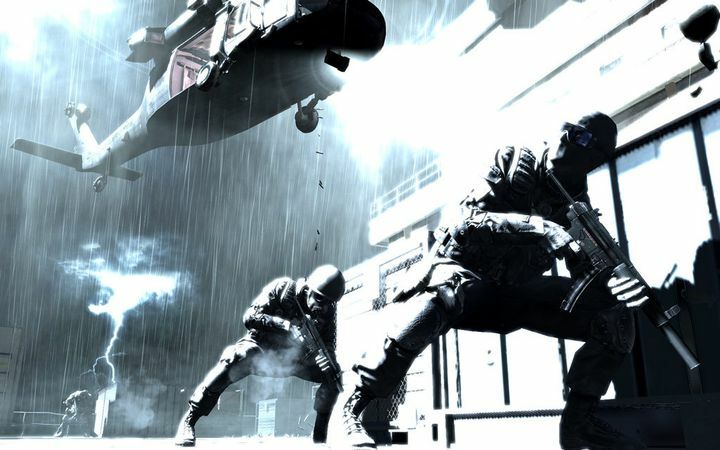 Call of Duty 4: Modern Warfare was no doubt the high point of the series, with its superb single player campaign that had players dealing with a Middle Eastern foe in a variety of action-packed and over the top sequences reminiscent of the best action movies, and equally exciting multiplayer. Modern Warfare was Infinity Ward’s first game to leave the World War II settings of the earlier games behind, but still delivered a great experience in the modern era. And even if its single player campaign was a bit short, the deep and fun multiplayer, with its character classes and variety of perks could keep players going for months, in what undoubtedly is a classic Call of Duty game and the best the series has offered to date.